Air quality has a direct impact on humans, wildlife, vegetation, water and soil. Colwood's air quality is measured and monitored regularly by the BC Ministry of Environment at a monitoring station on City Hall property. 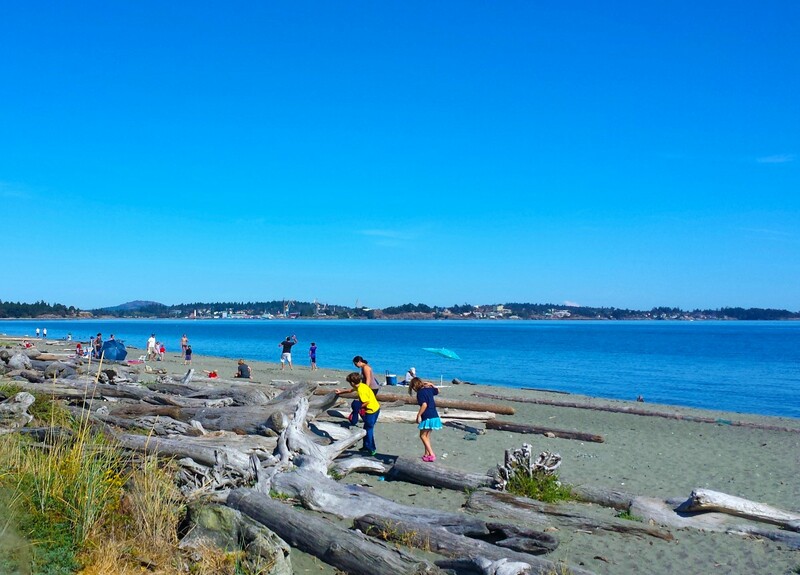 Colwood generally maintains excellent air quality, unless impacted by forest fires or other external events. Limit vehicle idling: Automobiles are a major contributor to air pollution. In the Capital Regional District (CRD), a bylaw restricting vehicle idling was adopted in April 2009 for the protection of public health and to address health concerns due to pollution. For more information, see the CRD Idling Control Bylaw and Idle Free BC. Follow burning regulations: Open burning is prohibited in Colwood at all times, which goes a long way to protecting our air quality. Smoke produced from indoor and outdoor burning causes a significant amount of air pollution, which in turn affects human health and the environment. Read more about Burning Regulations in Colwood.